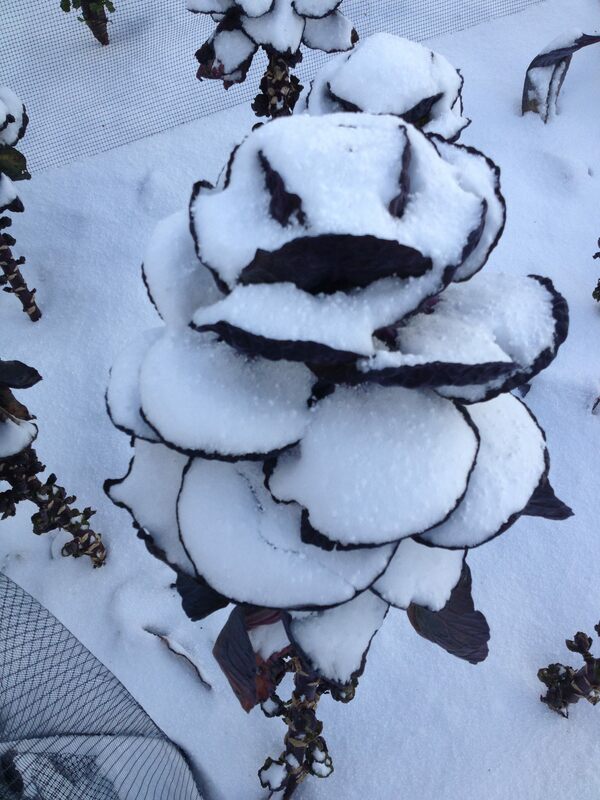 It’s February and the community gardens still have food in them, including Brassicas, the cabbage family plants. 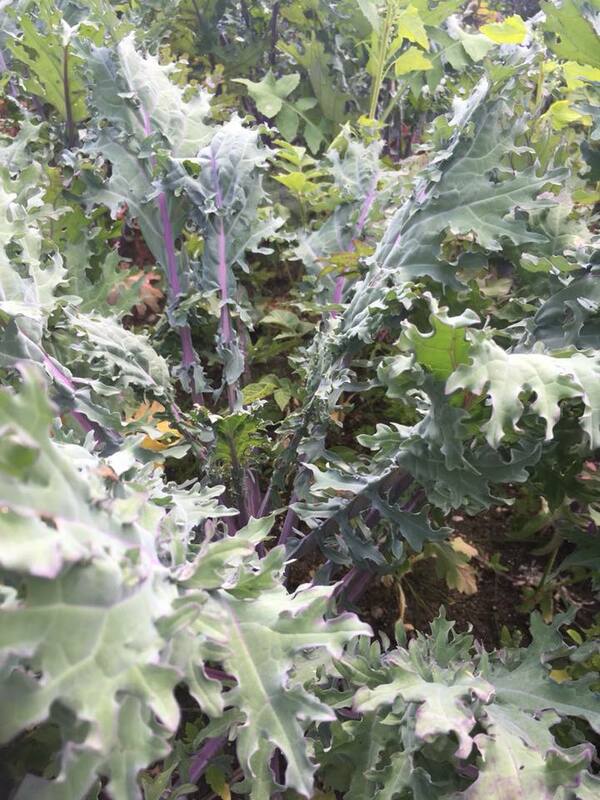 Kale, cabbage, and brussels sprouts are still green and seem to shrug off the snow and frosts and even keep growing (all be it slowly). So what tasty treats can we make with these? One of my favorites is Kale Chips. some kale leaves- washed, the thick ribs removed (you can save these to make stock for soup) and cut into smallish pieces. 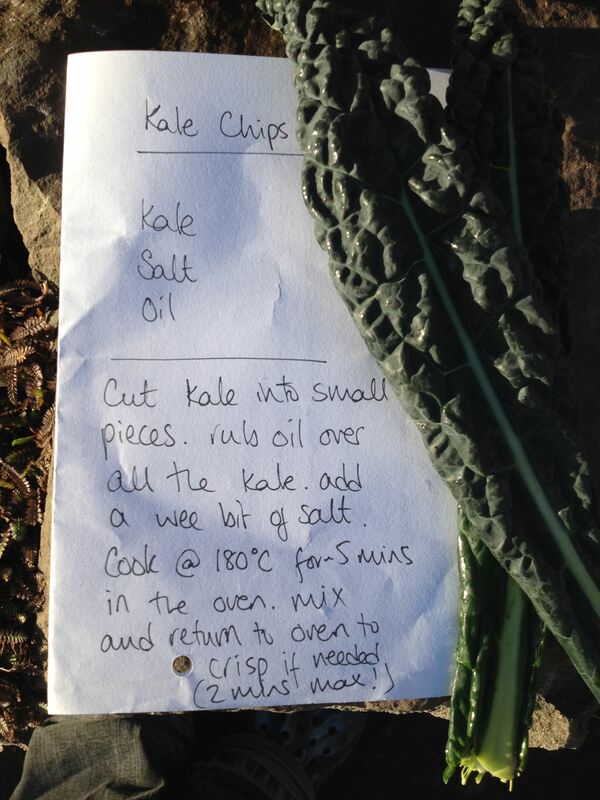 a small amount of oil – just enough to lightly coat the kale, rub in with your hands. salt or other seasoning- to taste (chilli, herbs, pepper, maple syrup, whatever you fancy). Lay the kale out on a baking tray, try to spread it out so it is in one layer, and pop it into a medium oven (180°C) for about 5 mins. after 5 mins check the crispy-ness and if needed pop it back in the oven for 1-2 minutes. So good! and if you harvest from the community gardens, extremely low food miles, grown using organic principles, and no plastic. Win-win-win. You can help yourself to food from the community gardens, please just record your harvest in the record books, and harvest responsibly- if you are not sure what any of that last sentence means, pop along to one of the garden sessions and join the growing revolution!